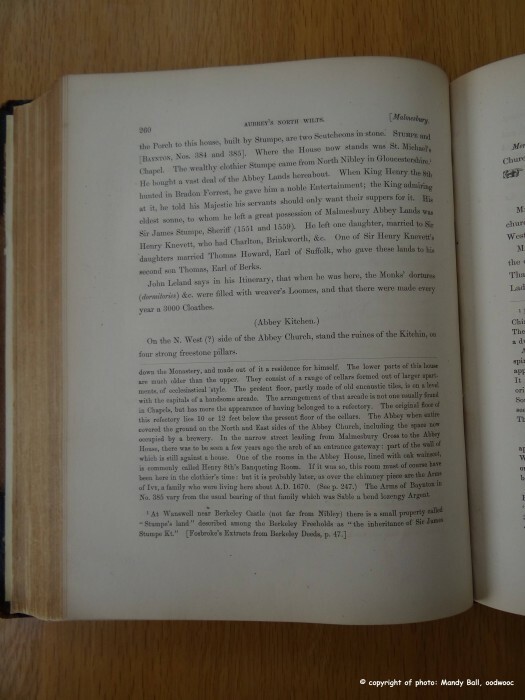 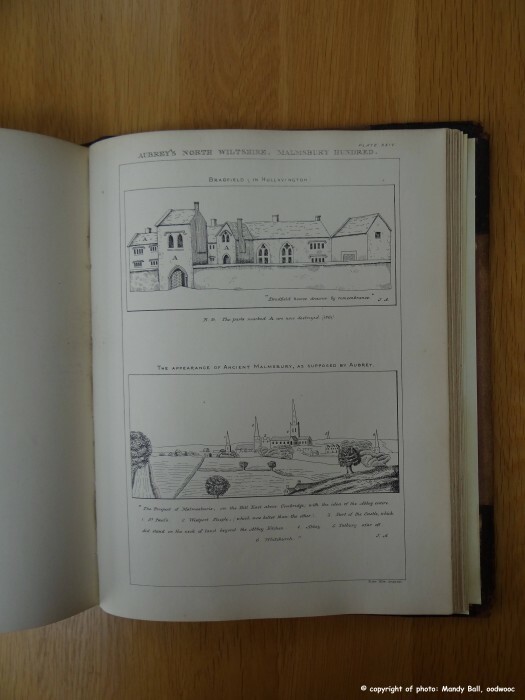 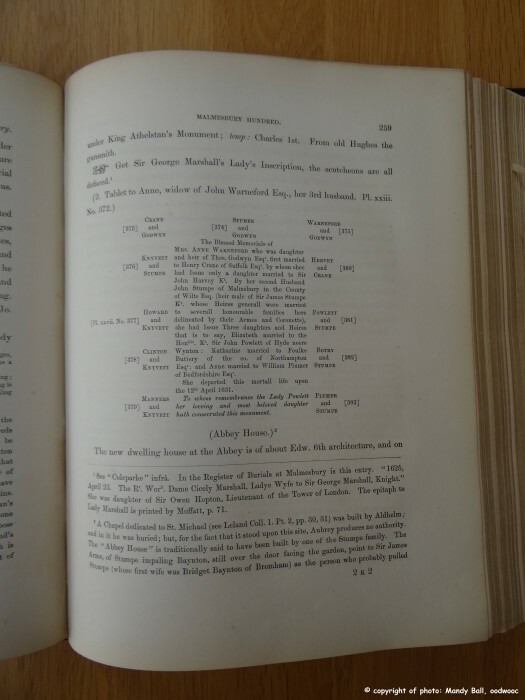 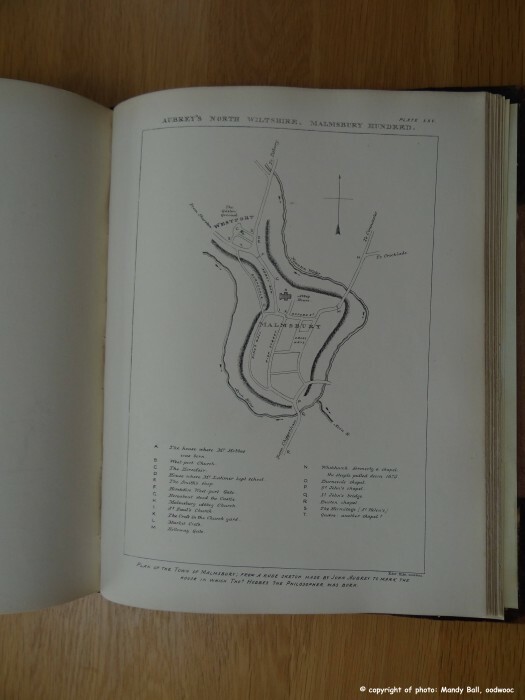 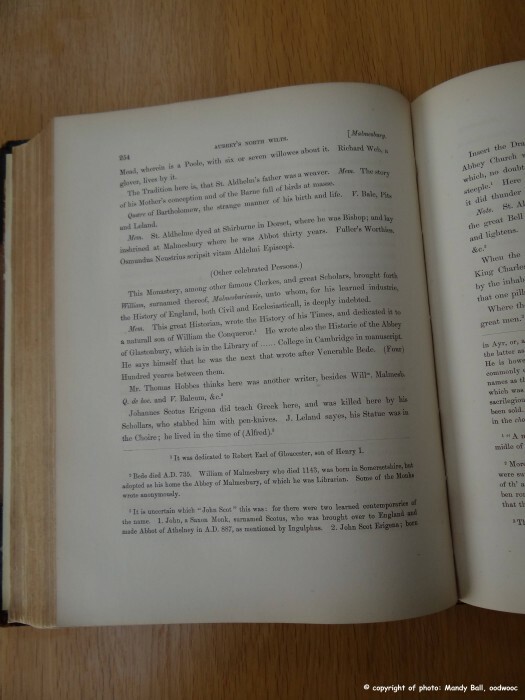 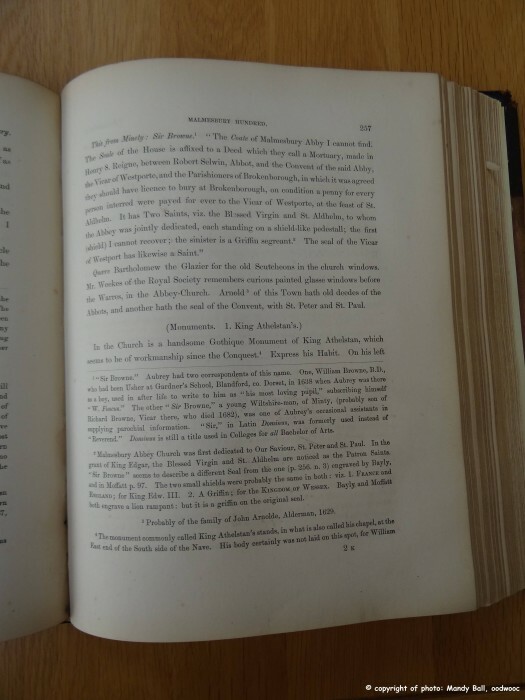 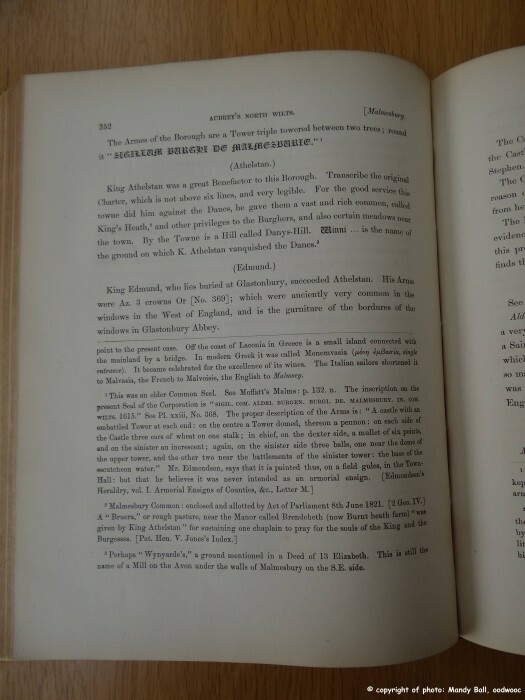 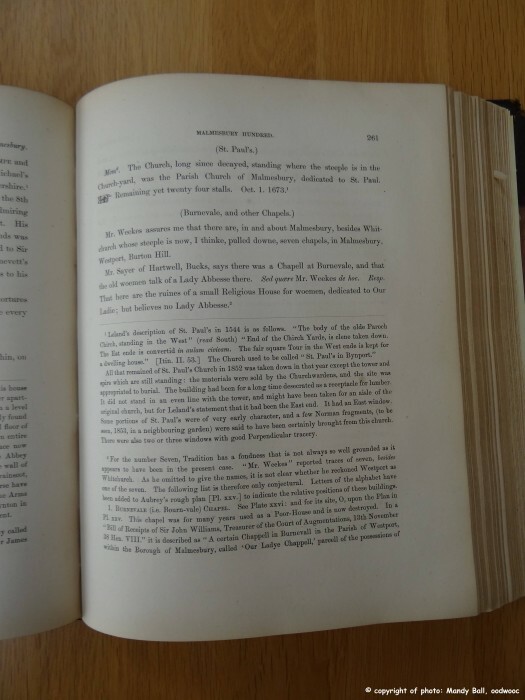 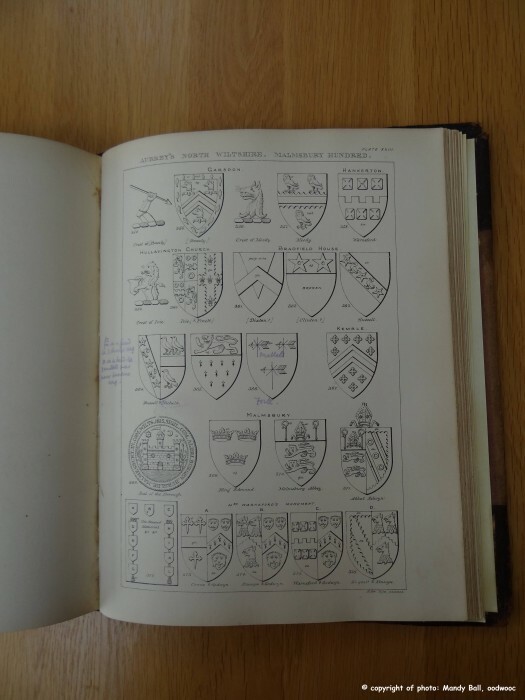 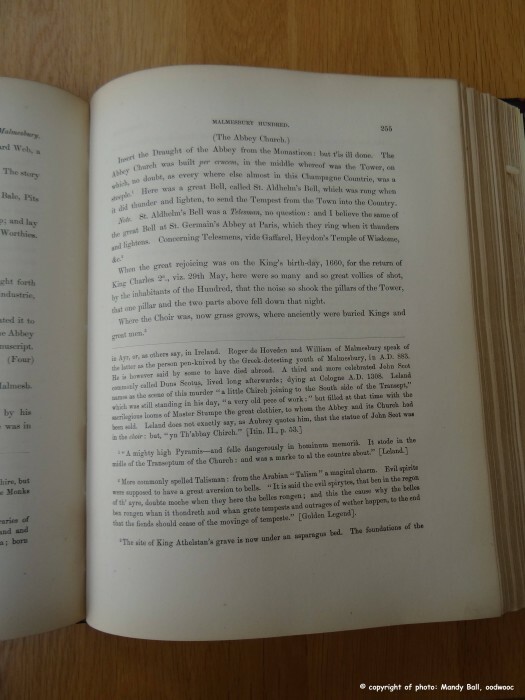 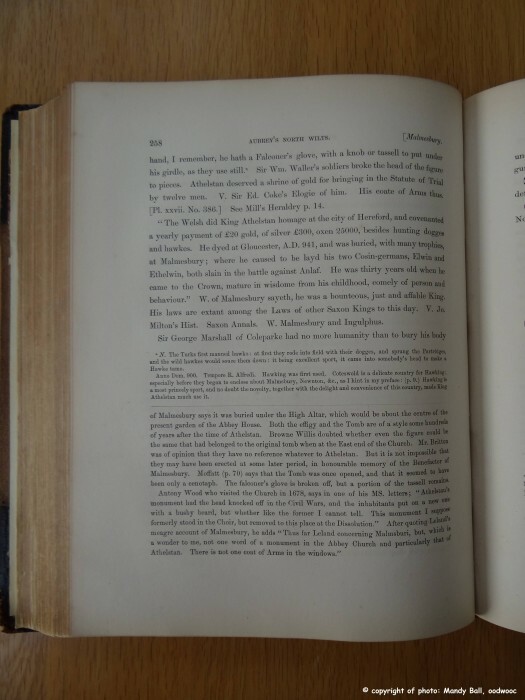 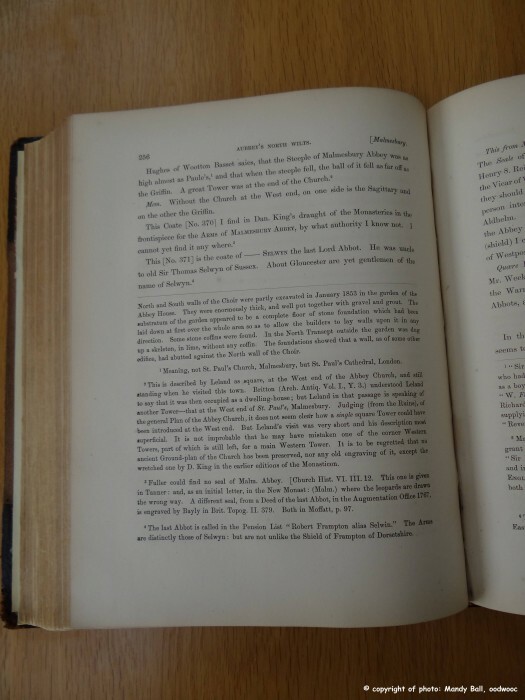 These images (below) are from the book Wiltshire Collections by John Aubrey and John Jackson which was published by the Wiltshire Archaeological and Natural History Society in 1862. 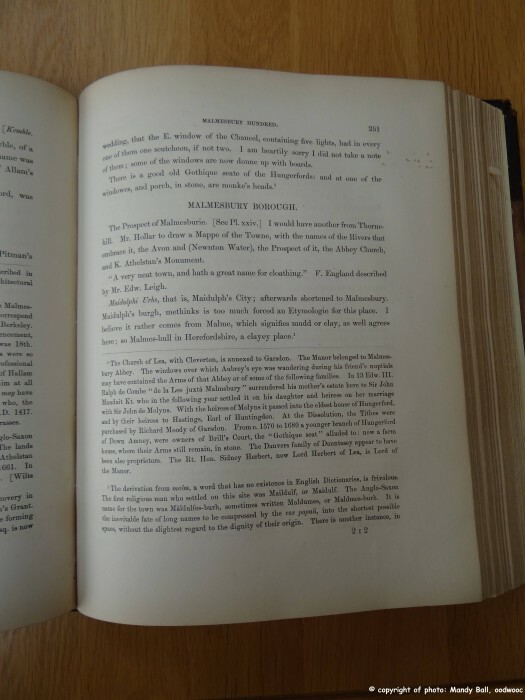 The book is no longer covered by copyright regulations and the Society is happy for information from the book to be copied, although ask that an acknowledgement to them is placed with the reproduction. 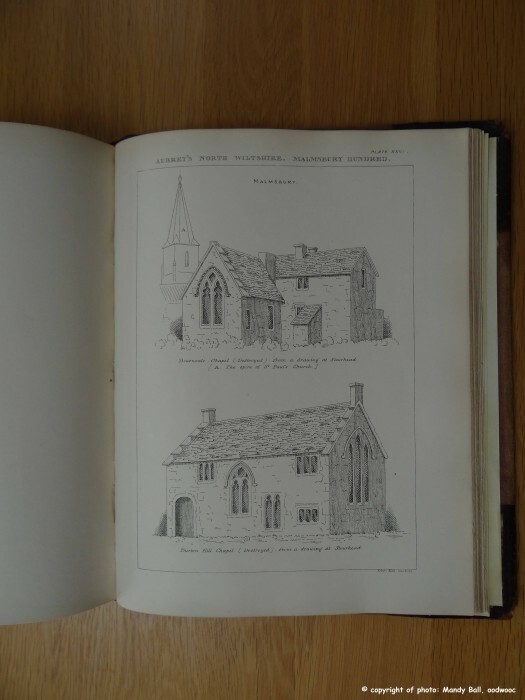 The copyright of these images (but not the information contained in them) is owned by Mandy Ball so they are covered by copyright regulations - see our copyright conditions of use. 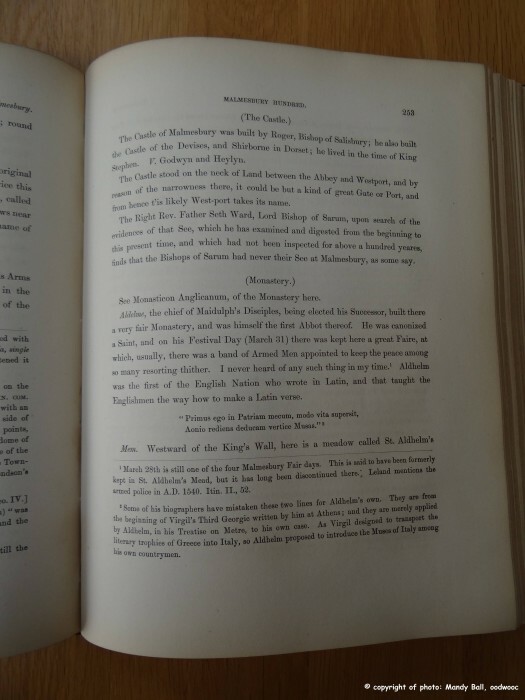 The original page size is approx. 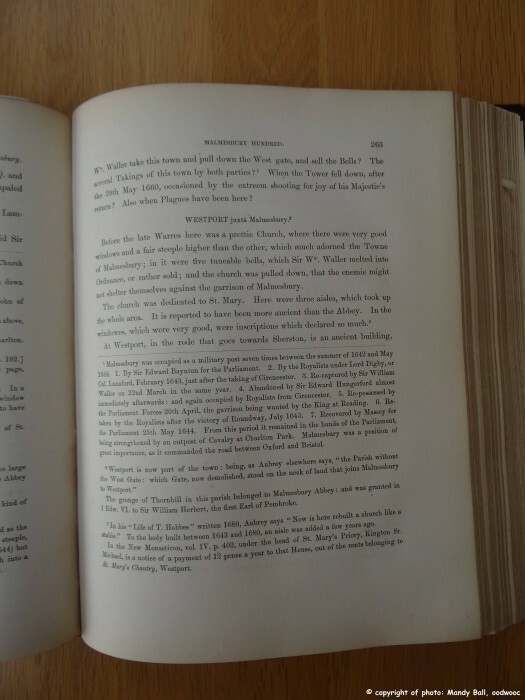 21cm by 27.5cm (8.5in by 10.8in), the printed area approx. 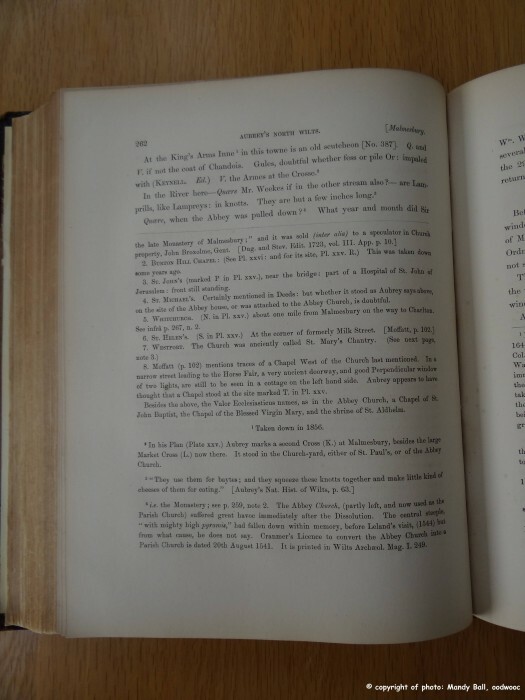 15cm (6in) wide. 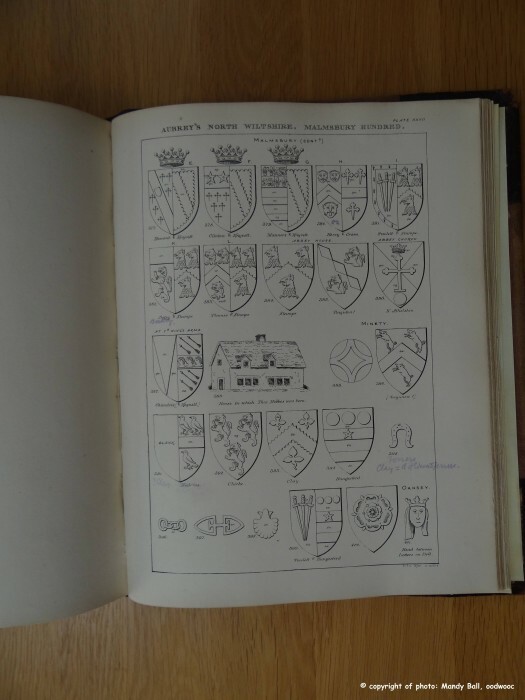 Individual crests (Plates) are less than 3 cm wide, so the quality may appear distorted depending on the size of the screen you are viewing them on.